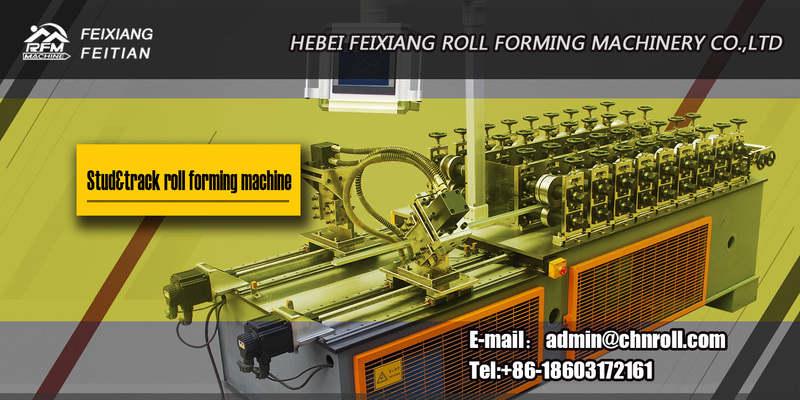 Hebei Feixiang Roll Forming Machinery Co.,Ltd was founded in 2007. Ramadan is coming! Are the roll forming machine factories ready?